There's no question that Castle Cranshaw has had a rough life, and he's got plenty of attitude to go along with it. His father's in prison for trying to kill him and his mother. They live in an apartment in Glass Manor and struggle from paycheck to paycheck. He's been running away from his life for so long that he needs to learn to run towards his future. When he crashes his way onto an elite track team after school one day, Castle's life begins to change. It looks like Coach and his teammates may just help him realize that's the best kind of race to run. 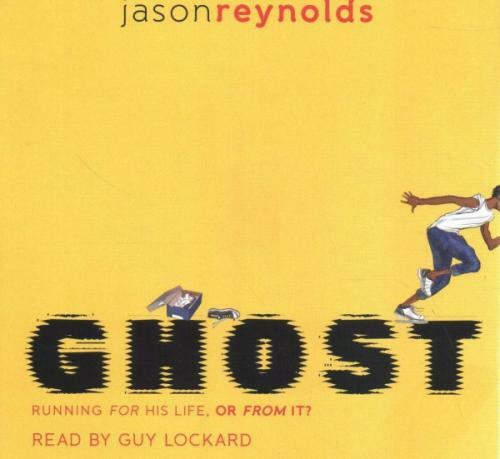 A very strong start to a middle grade series from Jason Reynolds that's best for grades 5 and up.